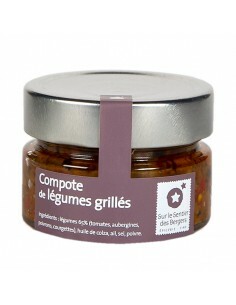 This caviar of grilled vegetables is prepared with ripe vegetables harvested under the sun of Provence. 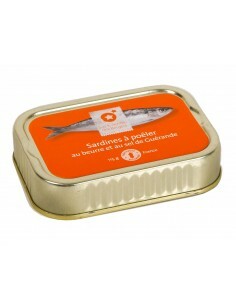 Sardines with butter and salt from Guérande, to envoy warm. 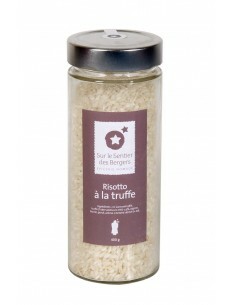 This truffle risotto will quickly turn into a refined dish that will surprise your guests! 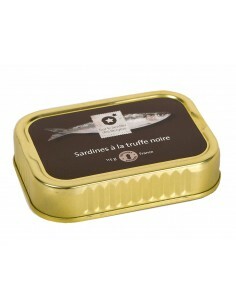 These sardines with truffle (3%) are confit in an extra virgin olive oil. 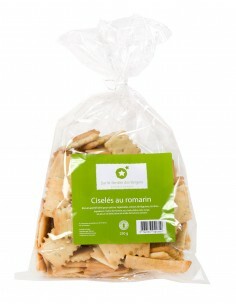 Thin and long handmade crispbreads with sea salt. 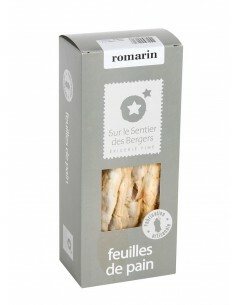 Original and tasty crispbread with rosemary. 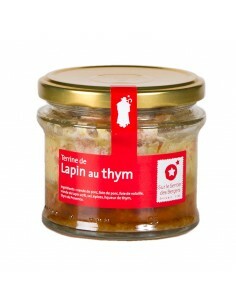 Delicious Acacia honey in which have been deposited pieces of summer truffle. 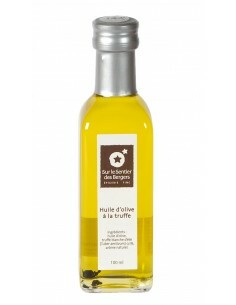 Extra virgin olive oil, white summer truffle (Tuber Aestivum). 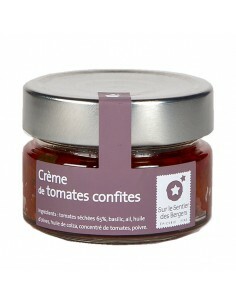 Sun-dried tomato spread with olive oil of Mées (04 - Alpes de Haute Provence). 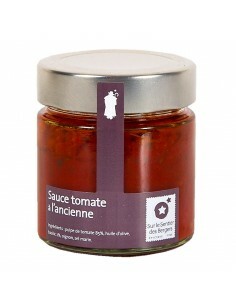 Straight from Liguria, this tomato sauce with Taggiasca olives will sublimate your pasta dishes. 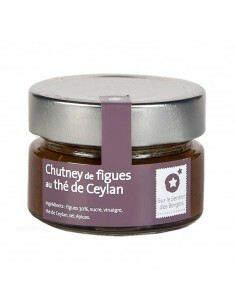 This exceptional condiment pair beautifully with foie gras and cheese. 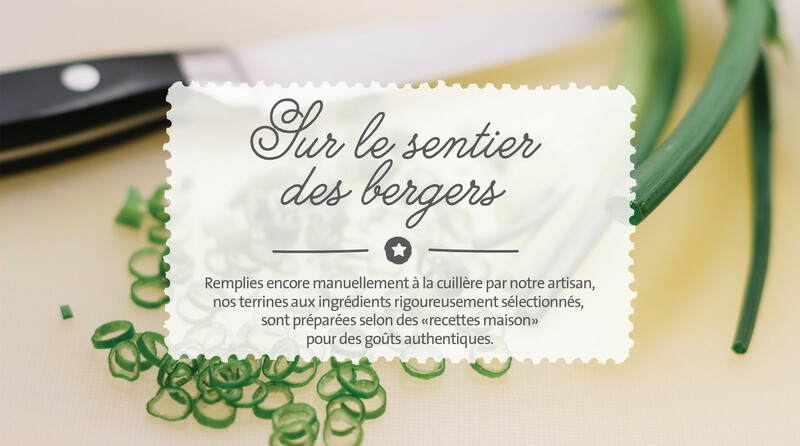 A creamy and tasty sauce, worthy of a homemade pesto: as if you had made it yourself! 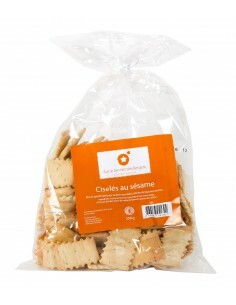 Original and tasty crispbread with sesame. Sun-dried tomatoes harvested under the sun of Italy. 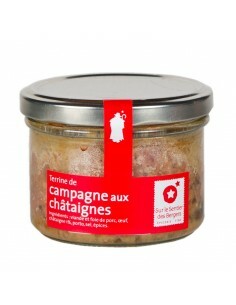 Delicious striped eggplant caviar made with olive oil from Provence. 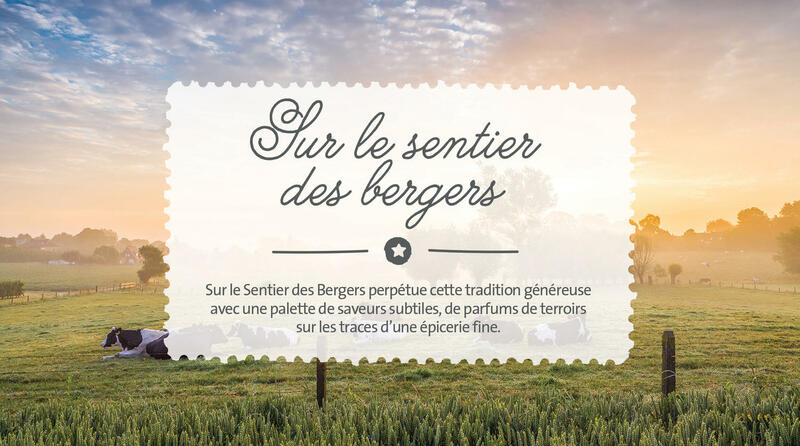 The summer truffle delivers a powerful aroma that goes hand in hand with the sweetness of the tomato. These precious slices of black truffles will delight the palates of gourmets! Delicious artichoke cream with white Alba truffle. 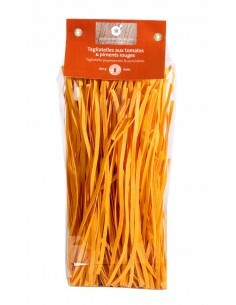 Handmade Italian breadsticks with the subtle flavours of truffle! 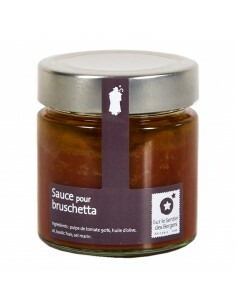 Mustard with black truffle 6% (melanosporum). 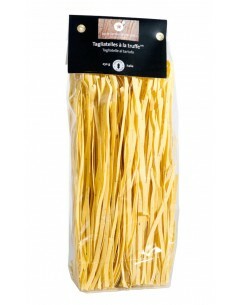 Egg tagliatelle enriched with black truffle produce a dish with a unique and unmistakable flavour. 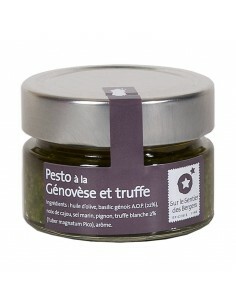 Rich in flavour, this Pesto alla Genovese with white summer truffle is 100% natural.